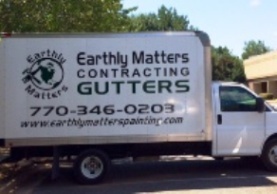 Earthly Matters Construction Services can assist you with most of your “contractor” related household needs. 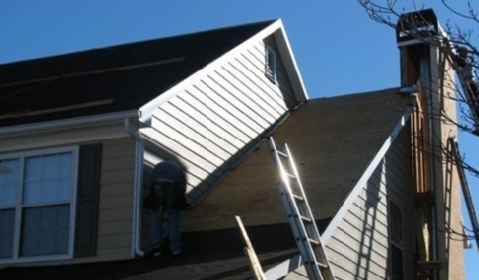 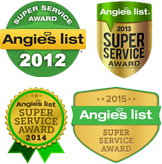 We are factory trained and have the experience necessary to assist you with decking, roofing, seamless aluminum gutters, and insulation projects in addition to siding, window, and door repair and replacement. 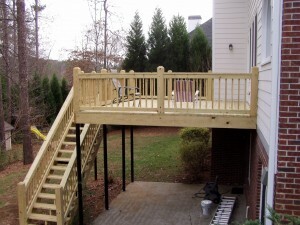 Call us when you’re planning your next project. 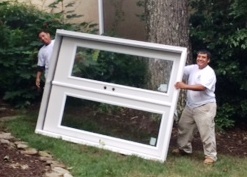 For a free estimate we can be reached by phone at 770.346.0203 or click here for direct access to our contact form.